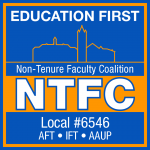 Our union began in 2011 as a movement to organize all faculty members at the University of Illinois at Urbana-Champaign with the help of the Illinois Federation of Teachers and the American Federation of Teachers as well as the American Association of University Professors. The members of the Campus Faculty organization were instrumental in this effort. 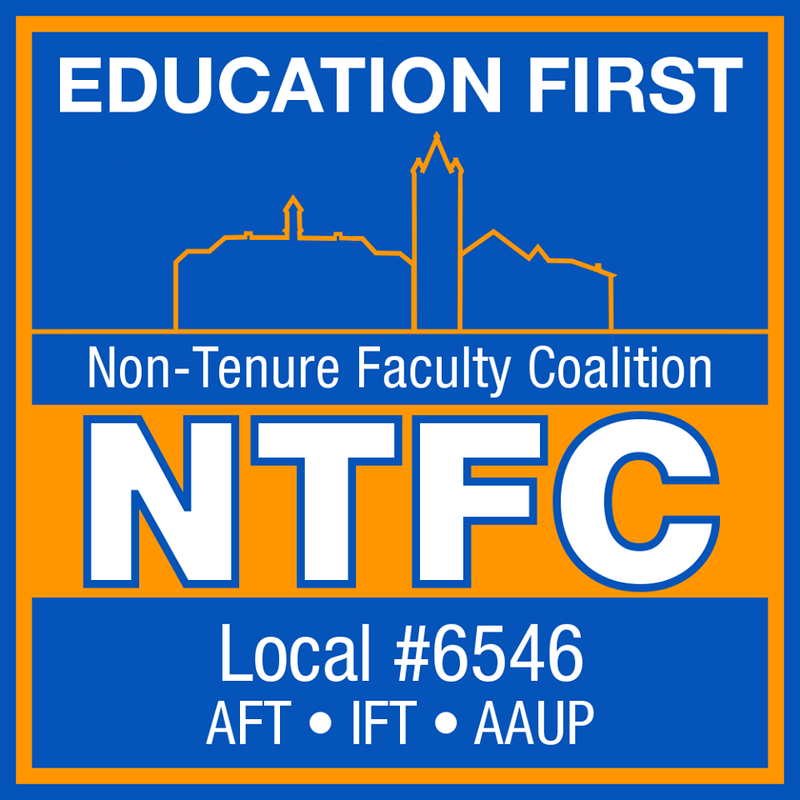 After a concerted organizing effort in the Spring of 2014, non-tenure track faculty members asked the Illinois Educational Labor Relations Board to be recognized as the sole representative union for NTT faculty on May 15 2014. The IELRB granted our request on July 8, 2014. We began bargaining in October 2014 and passed a constitution and elected our first slate of officers in the late Fall semester of 2014.